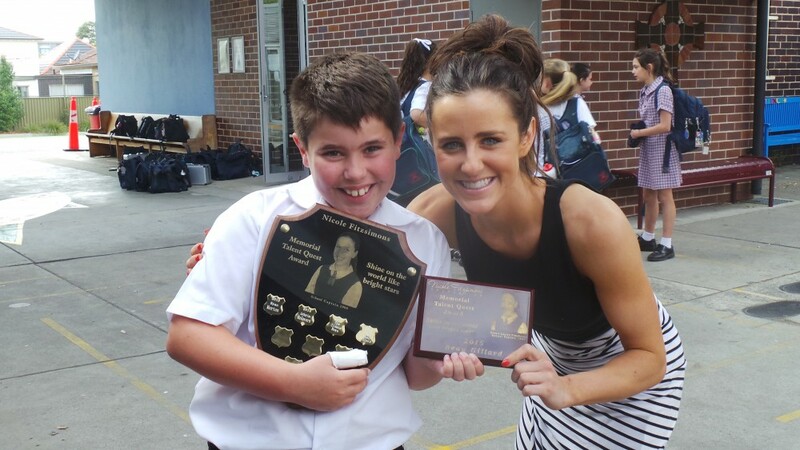 Nicole Fitzsimons Foundation have established a talent quest at St Finbars Primary School , where Nicole was school captain. Kate presented trophies to the overall winners and certificates to winners of each year. This is a wonderful event encouraging students to show their talents singing, dancing, comedy, playing instruments and all having fun. 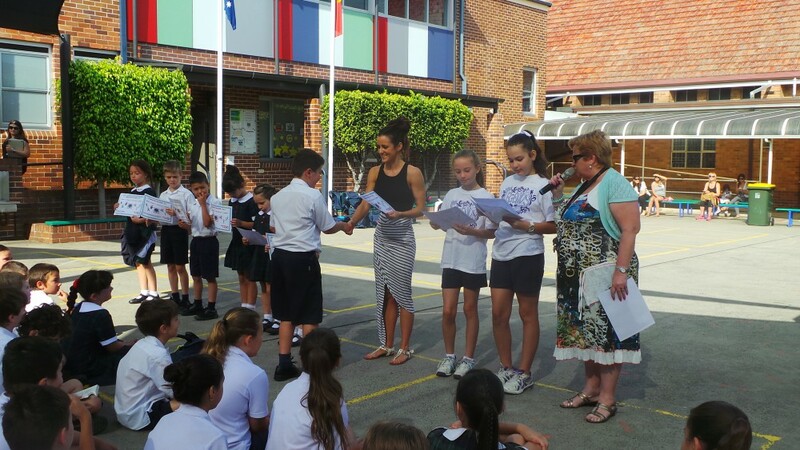 Thank you to the students who raised funds for the Foundation when watching the talent quest.